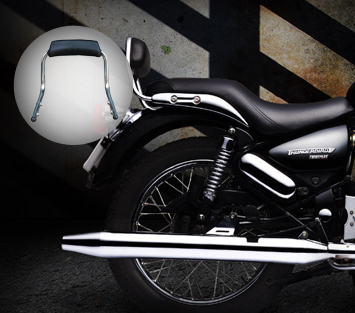 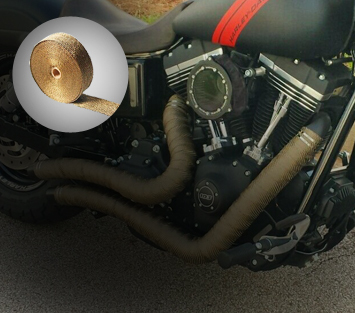 At AllExtreme, we know how hard it is to ride with bike over the roads. 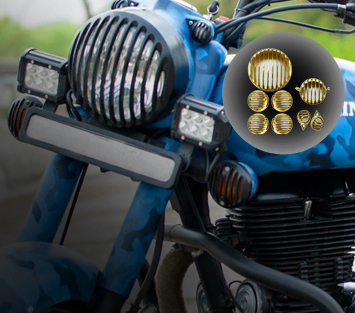 Not all five fingers are the same. 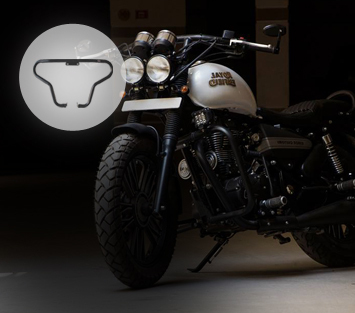 Sometimes, it becomes tough for the bikers to ride on the terrains without proper gears and accessories. 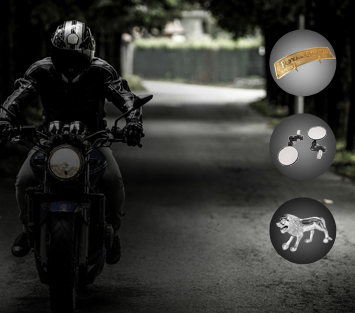 Moreover, the riding situation worsens when it is about riding over the mountain areas, watery roads, and dunes. 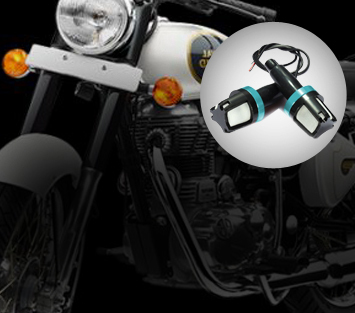 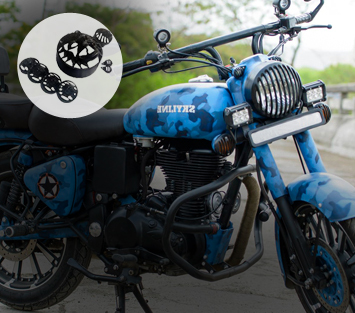 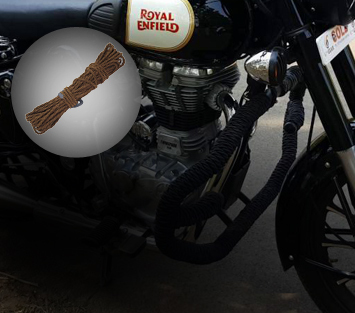 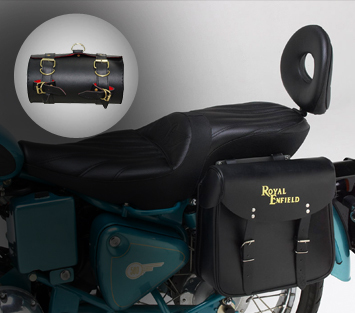 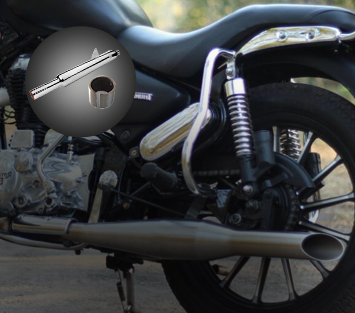 We carry an assorted gamut of bike accessories for the prime motorcycle brands such as Royal Enfield, KTM, Harley-Davidson, Hero, BMW, Kawasaki, and so on. 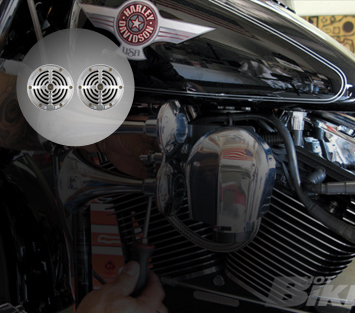 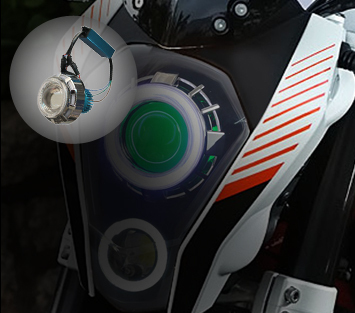 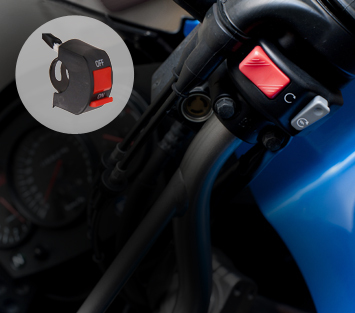 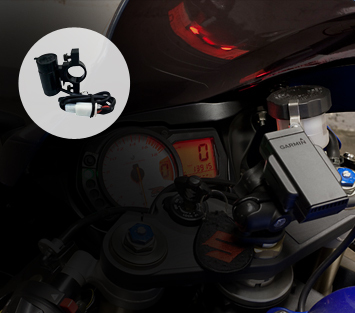 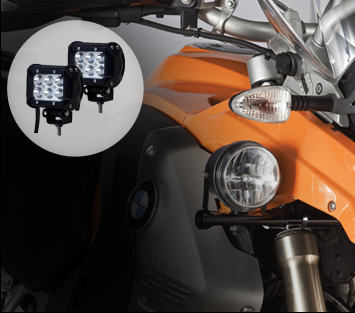 Our range of bike accessories includes everything you need for your bike - HID headlights, Light Grills, Silencers Wraps, Switches, Guards, Fog Lights, Locks and much more. 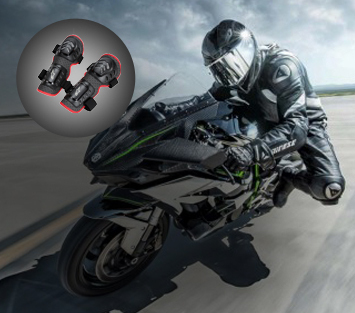 Shop the ones you need from AllExtreme today.